Institute of Christ the Sovereign King site. VATICAN CITY, FEB. 25, 2007 (Zenit.org).- Benedict XVI asked for the spiritual support of the faithful as he began a weeklong Lenten retreat. The Holy Father and his aides in the Roman Curia began spiritual exercises this afternoon. The Holy See announced that the Pope will hold no audiences or attend any public engagements until the retreat concludes Saturday morning. 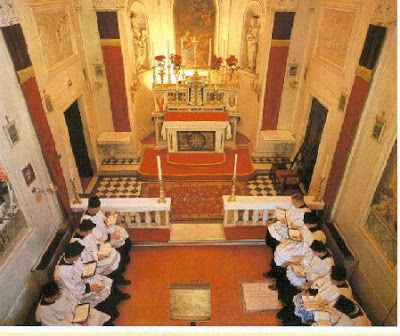 The exercises began in the Mater Redemptoris Chapel with the exposition of the Eucharist, vespers, an introductory meditation, adoration and Benediction. Cardinal Biffi will preach three meditations each day. 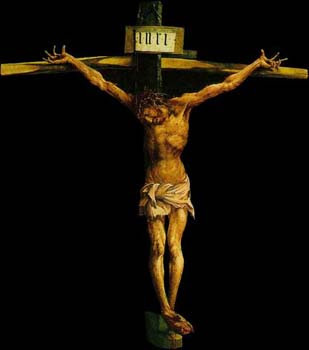 There will also be daily recitation of the Liturgy of the Hours, adoration and benediction. 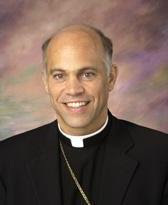 On Sunday February 25 at 11:30 AM Bishop Salvatore J. Cordileone, auxiliary bishop of San Diego, will celebrate a Solemn Pontifical Mass (classical rite) at St. Mary’s Church, Stamford CT. 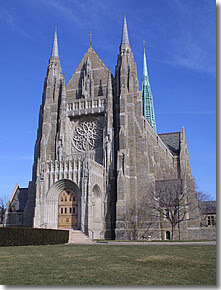 The church is one of the largest and best preserved Gothic revival churches in the Fairfield/Westchester county area.